Being a parent is easily my favorite part of my life. Before my daughter was born, I read so many parenting books, articles, etc. to prepare. 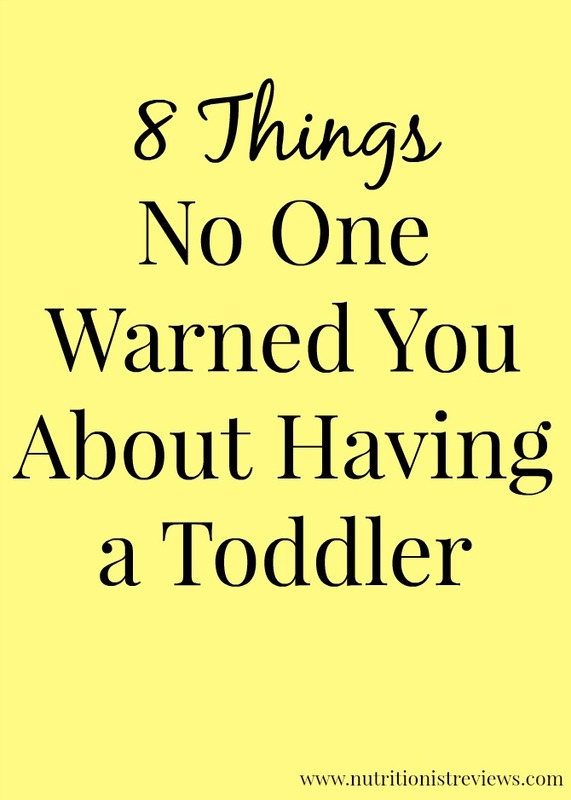 Even though everyone warns you about different things when it comes to parenting, you really cannot prepare for everything through a book. You need to experience parenthood yourself to truly learn the ups, the downs and what to do in certain situations. One and a half years into being a Mom, I am learning new things every single day! My favorite thing in the world is to see the developments that Adalyn has on a daily basis. New words, kicking a ball, jumping up and down, kicking her legs in the water, it is all amazing. Troy and I spend so much time talking about how we just love to see Adalyn grow. It is amazing how they go from this tiny newborn who relies on you for everything to this energetic toddler who is learning new things everyday. Adalyn and I made it till 18 months of breastfeeding and just had our last day yesterday. I may write a whole post on it, not sure. It was so hard in the beginning and then became such a special time for the two of us. I definitely got misty eyed a couple of times yesterday. I will miss it but am determined to still have cuddly, sweet time with her. Adalyn has lots of "words" that may not be actual words to most people. Some examples are bananas are "bwaps", snacks are "gocks", ducks are "gucks", our dog Ava is "Ahh", our dog Dooper is "Dupa, Dupa, Dupa", clock is "cul-LOCK", etc. I love these little words that she says as she is learning her language. Ah, that craziness of motherhood. Some days, I am so tired that I look forward to bedtime. Then, after Adalyn goes to bed, I'll think "gosh, I miss her". I think that I am crazy! 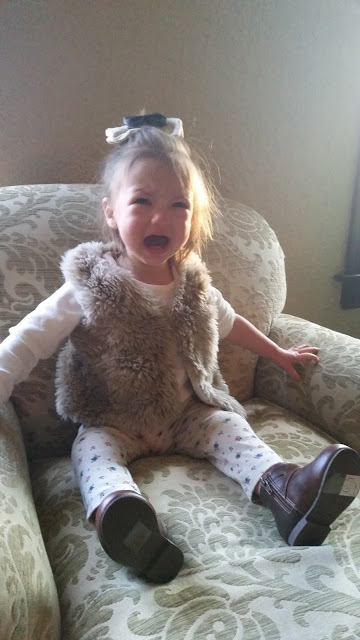 Adalyn is by no means terrible but the toddler tantrums that I thought would not start till age two started a couple of months ago- throwing herself on the floor, screaming and crying, hitting, etc. Woah! Before I had a kid, I had a couple fears for motherhood. One is that I was worried that I would not love to play with her a lot. I am very type-A. I love to get things done. I am strong-willed. I did not expect to love to just hang out with my daughter hugging dolls, reading books, coloring, wrestling, dancing, etc. I love it all! I love being a mom! At the end of the day though, sometimes, I just need to relax. Troy and I have "date night" at home almost every night where we sit and talk, watch a show, play cards or just have a glass of wine together. I love this time that we have together that helps to keep our marriage strong and where I can just focus on my husband. We recently got to enjoy some awesome high quality Butter chardonnay from JaM Cellars. At JaM Cellars, the grapes are cold fermented for a rich, creamy texture with stone fruits and baked lemons. Friday nights especially, we love to unwind from a busy week with a couple of glasses of wine together. This Butter chardonnay is rich and delicious. Find Butter chardonnay at a store near you with this WineFinder. It is sold at stores like Kroger, Whole Foods and more. Follow JaM Cellars on Facebook, Instagram, Pinterest and Twitter #JaMCellars @JaMCellars.